Seaman recruit (SR) is the lowest enlisted rank in the U.S. Navy, U.S. Coast Guard, and the U.S. 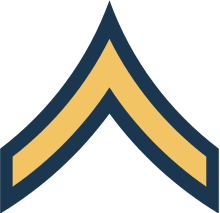 Naval Sea Cadet Corps just below seaman apprentice; this rank was formerly known as seaman third class. 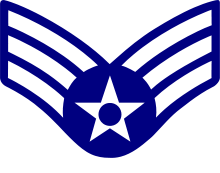 Two separate pay grades exist within this rank (and the corresponding ranks in the other branches of the United States military structure) — one for those with service of less than four months, with a higher pay scale for those in service for more than four months, even if they have not yet advanced to seaman apprentice. 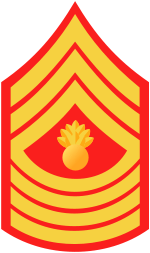 Navy seaman recruits do not bear any uniform rank insignia currently. 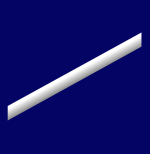 Prior to 1996, a diagonal stripe—the same as the U.S. Coast Guard—was used. 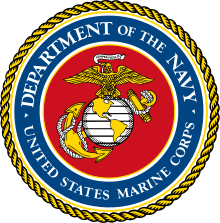 Navy E-1s in the general deck and administrative community are seaman recruits. Navy E-1 hospital corpsmen are hospitalman recruits. This is the only rating in this community. Fireman recruits are Navy E-1s in the engineering and hull community. 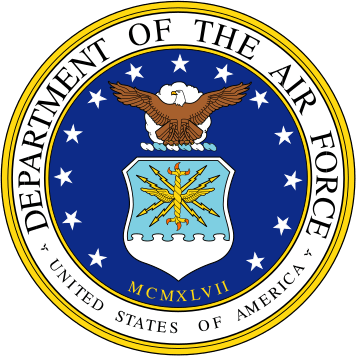 Navy E-1s in the aviation community are called airman recruits. Navy Seabees are called constructionman recruits. 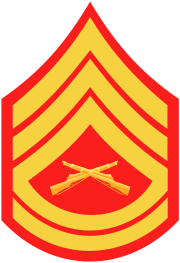 In October 2005, the dental technician rating was merged with the hospital corpsman rating, eliminating the dentalman recruit title. E-1s who held the rank of dentalman recruit at the transition became hospitalman recruits. 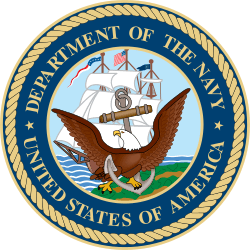 Sailors who have completed the requirements to be assigned a rating and have been accepted by the Bureau of Naval Personnel as holding that rating (a process called "striking") are called designated strikers, and are called by their full rate and rating in formal communications (e.g., "machinist's mate fireman recruit", as opposed to simply "fireman recruit"), though the rating is often left off in informal communication. 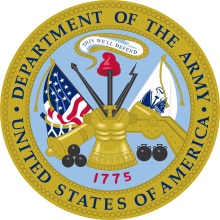 Those who have not officially been assigned to a rating are officially referred to as "undesignated" or "non-rates".